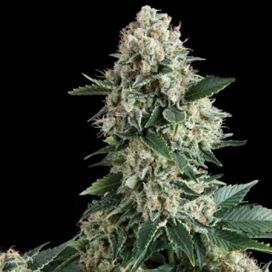 Totally Amnesia is a feminized cannabis hybrid, obtained by crossing the famous varieties Amnesia and White Widow. 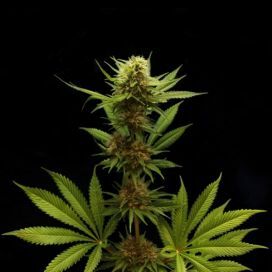 It raises plants that are very small and compact, they do not require much care and grow relatively quickly. 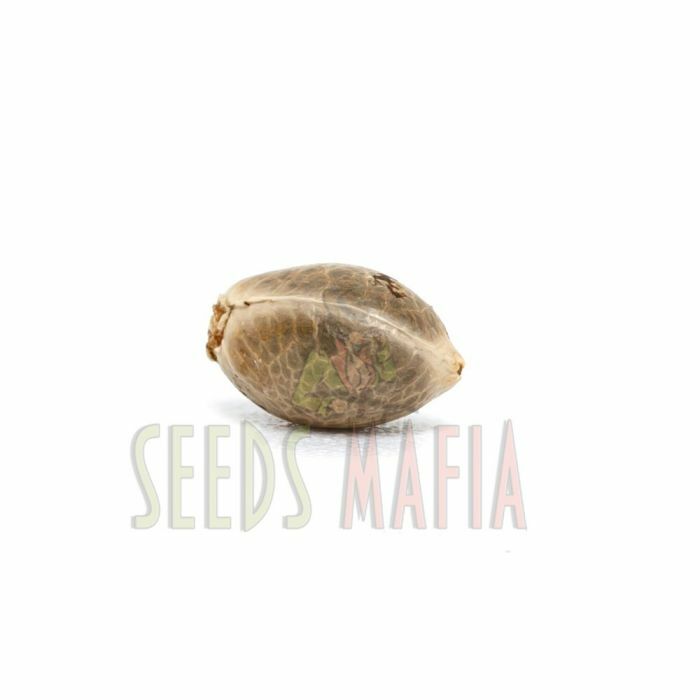 Therefore, it is an exceptional variety which mixes the advantages of indica and sativa. 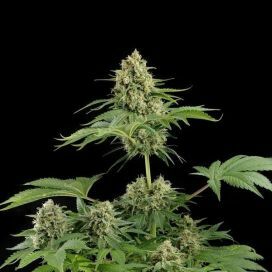 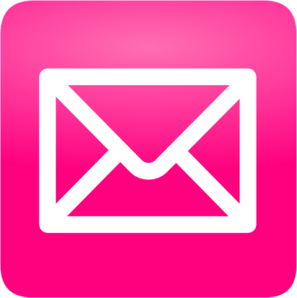 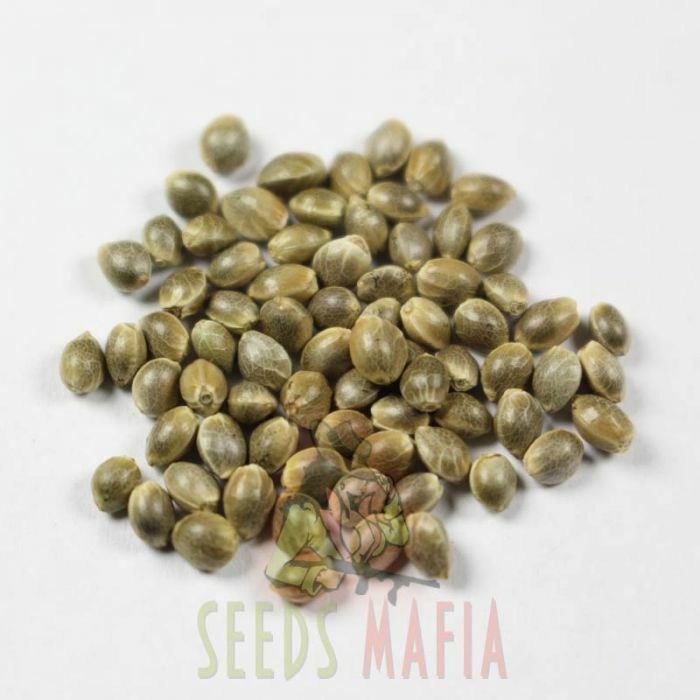 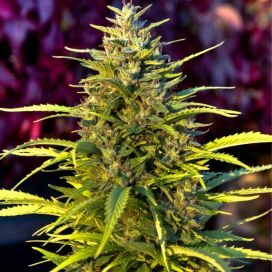 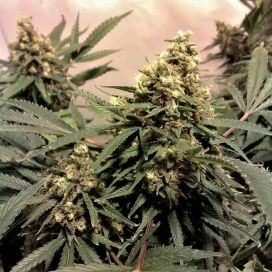 Totally Amnesia Feminized is a cannabis strain that has two of the most popular features: it is very easy to grow and does not require much care, and its flowering period is relatively short, about 55-65 days. 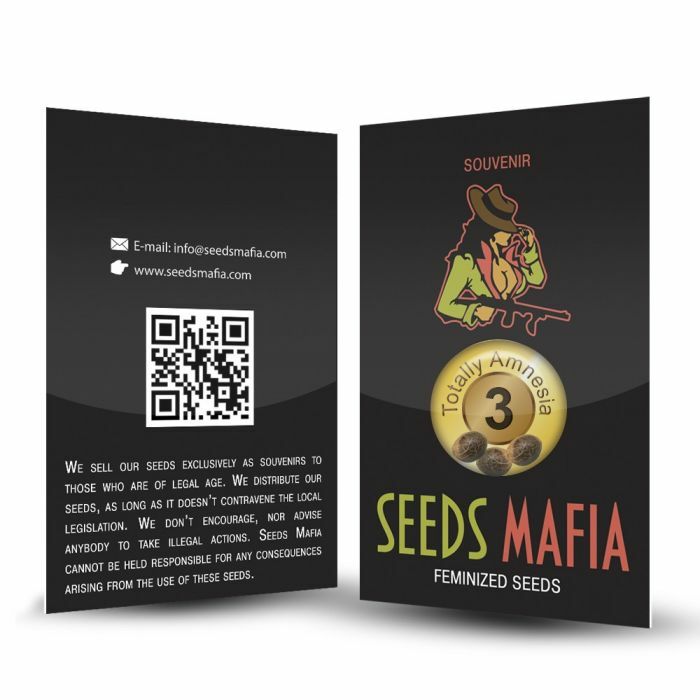 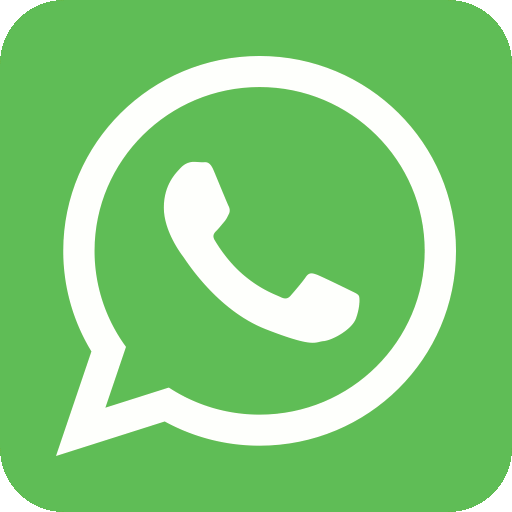 Moreover, the plants are small, compact and resistant, reaching a medium height of 100-150 centimeters. 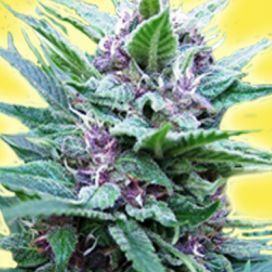 Its buds are sticky and full of resin. 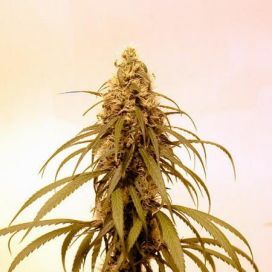 It may grow in any environment, whether indoors or outdoors and it does not require much care, this strain is also recommended for amateur growers, not just experts. 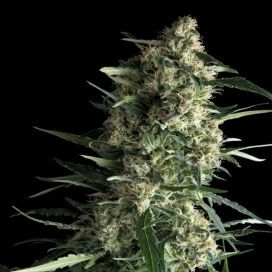 It may be harvested in October and yields about 400-500 grams per m2. 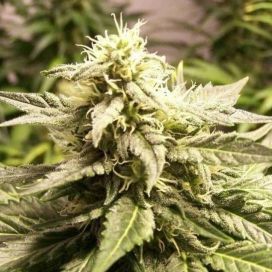 In addition, it also has an excellent THC content of about 18%. 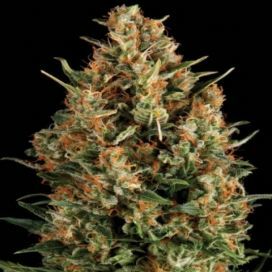 Totally Amnesia is a hybrid variety obtained by crossing the famous White Widow and Amnesia. 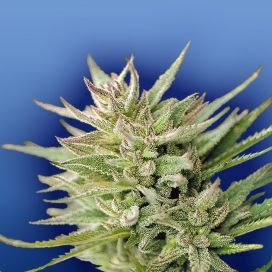 Therefore, it is a mix of Amnesia - long-lasting stimulating and uplifting effects, and White Widow – energizing effects.